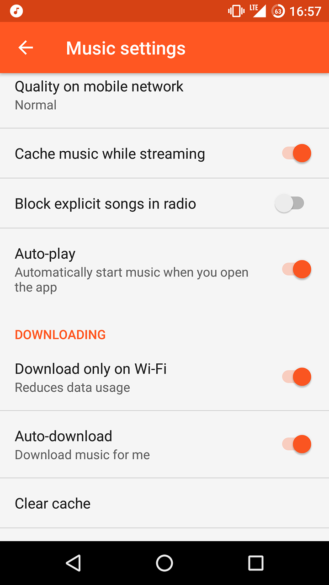 For the past couple of months, Google Play Music has been testing an Autoplay feature that lets the app resume playback when you launch it. The option, which isn't showing up for any of us here at Android Police, seems to be a server-side test and a fickle one at that. Many users have reported it was there about a month ago and then disappeared, or it keeps showing up and vanishing. And for some locales, it displays as "Auto-play," while for others it's "Autoplay." When turned on in the settings, Autoplay will trigger Play Music to check whatever song and playlist were last playing when you left the app, and resume that. A window will then display at the bottom of the screen with the song, a "Continuing..." notice, and a direct link to change the option in settings. 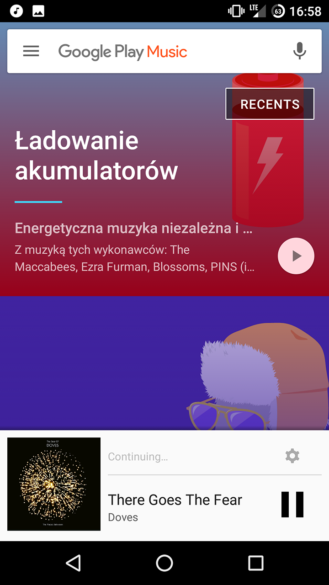 You can choose something else to play then, but this helps those who instantly want to blast tunes when they tap the Play Music icon. It's worth noting that, as Artem has discovered, this option has nothing to do with Play Music starting playback whenever you connect to your car's Bluetooth. 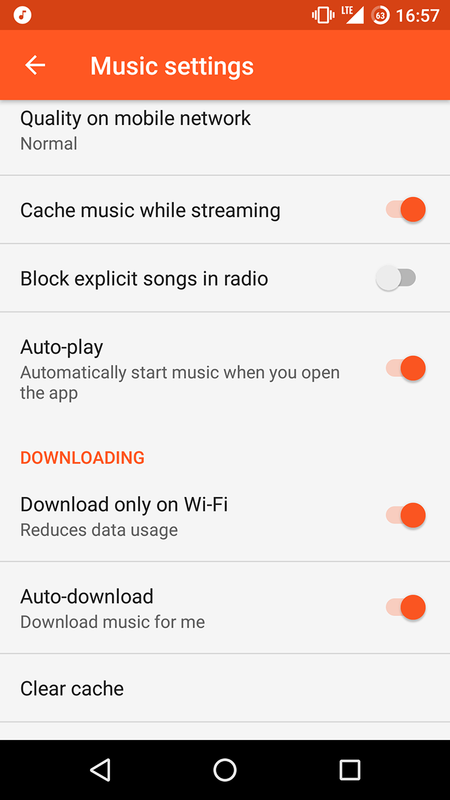 That feature seems to stem from certain cars' Bluetooth system that sends a play command upon connection, which would result in Play Music starting playback sometimes, regardless of which music and audio apps you have installed on your phone.